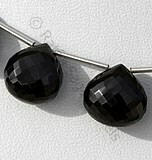 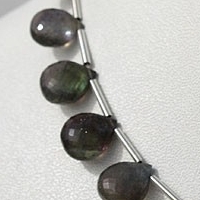 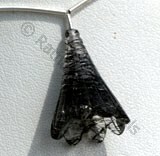 Get the exotic black-tourmaline heart briolette gemstones beads to energize and activate your heart chakra. 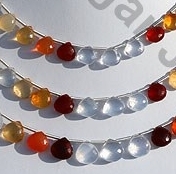 Feel the power of unconditional love and dispel anxiety and frustration with our precious and semi-precious gemstones - now available in beautiful colors, such as black, green-blue, yellow, red, rose-pink, and hot pink. 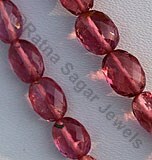 Ratna Sagar Jewels is the leading manufacturer and supplier of precisely-shaped candid Heart Briolette gemstone beads, including Black Tourmaline, Labradorite, Mexican Fire Opal, Rhodoloite Garnet, and Pink Topaz. 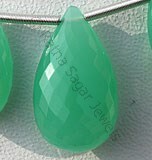 Crafted by traditional artisans with more than a decade of expertise in creating attractive gemstone designs, our products are famous for 100% purity with brilliant cuts and best prices across the industry. 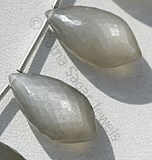 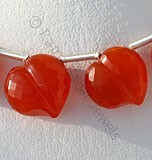 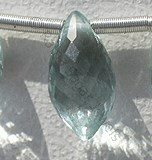 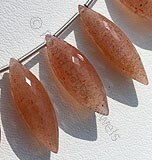 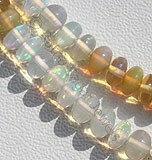 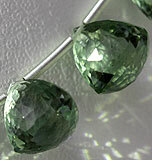 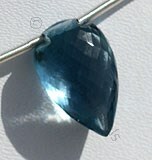 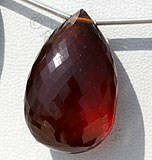 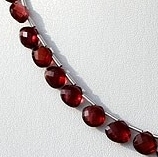 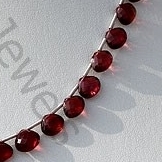 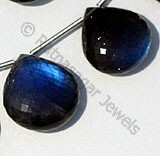 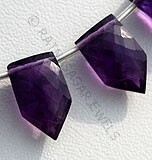 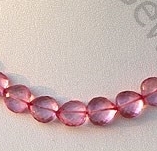 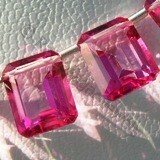 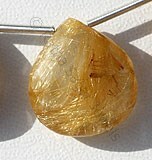 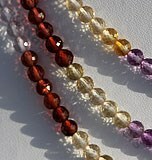 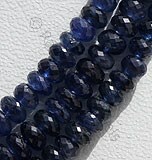 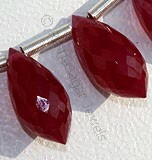 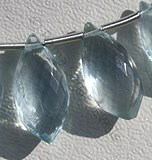 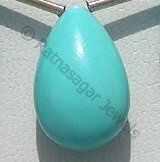 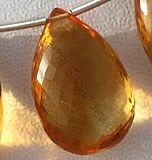 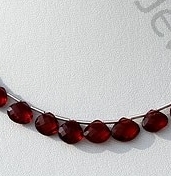 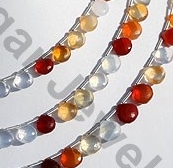 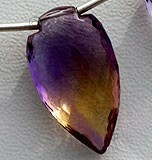 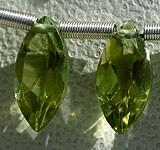 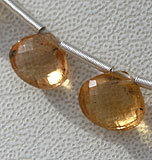 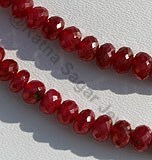 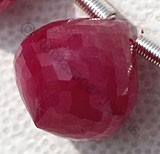 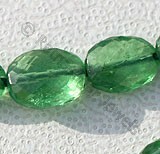 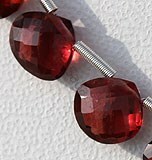 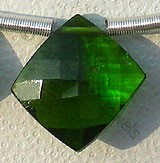 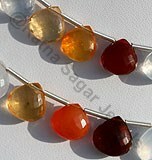 Shop for a classy designer gemstones collection from us and make a new style. 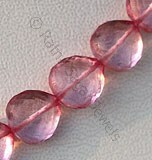 Rush now! 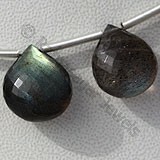 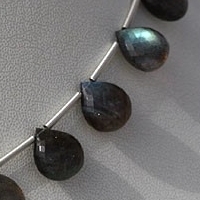 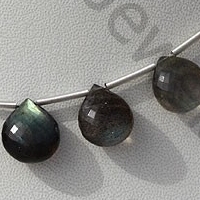 Labradorite natural gemstone is the most beautiful iridescent play of colours, possess property of translucent with vitreous luster and are available in black color with green-blue yellow flashes in micro flower cut, Heart shape. 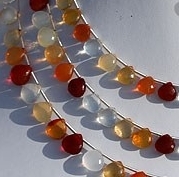 Natural Fire Opal Gemstone is most colourful of gems, possess property of transparent with vitreous luster and are available in white-orange-red color with micro flower cut, Heart Shape. 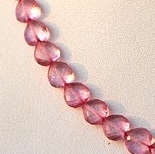 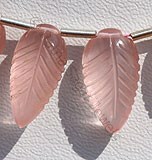 Natural Pink Topaz Gemstone with an Azotic Coating Treatment of an extremely thin metallic layer over the top of the colorless natural transparent Topaz Gemstone to create valuable new surface and are available with hot pink color in micro flower cut, Heart Shape.